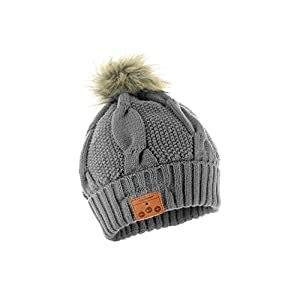 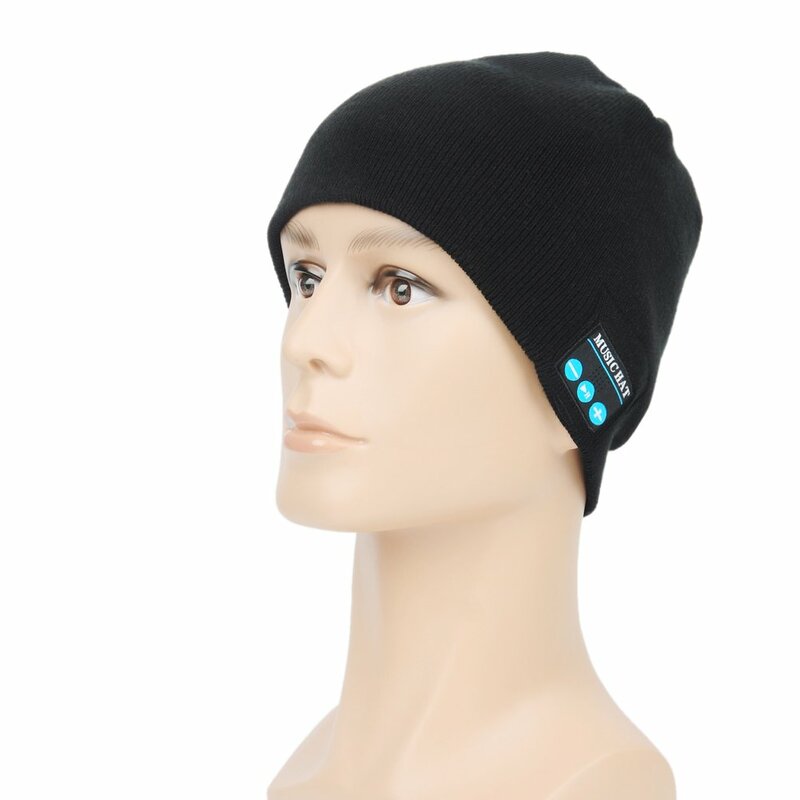 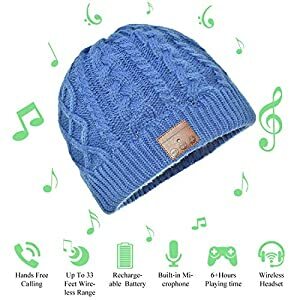 Elastic knitted material provide the hat with maximum comfort and warmth, will also allow you to listen to music and talk while doing variety of other activities. 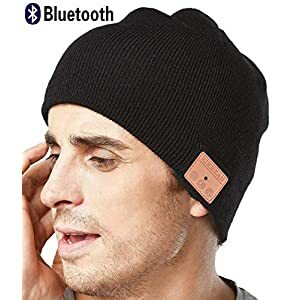 The Latest Bluetooth V4. 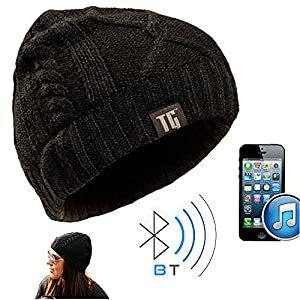 2 Technology, Easy and fast to pair with cell phones, tablets and other Bluetooth enabled music devices. 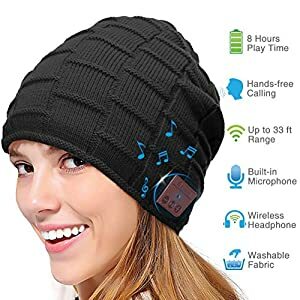 Set-in stereo speaker and microphone on the left earpiece allows you to skip back and forth through your play-list freely, answer and hang up calls without having to use your phone. 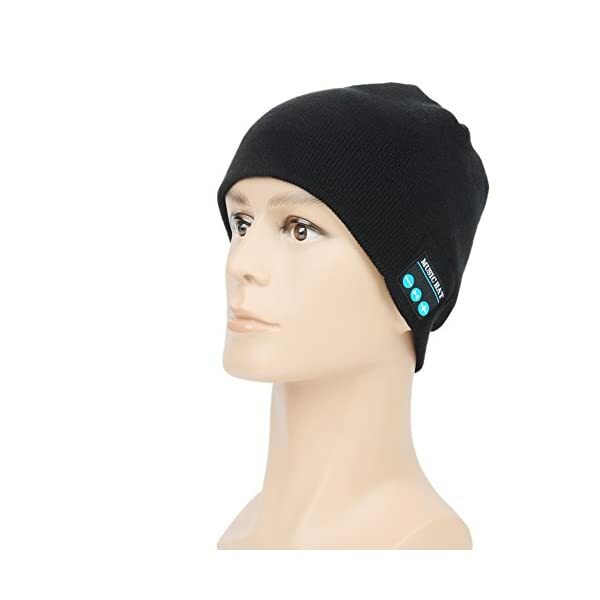 Built-in Li-ion rechargeable Li-Ion battery, charge via USB cable, long stand-by time. 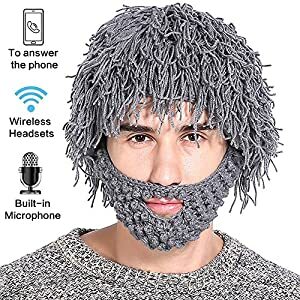 Wireless range up to 33 feet (10 meters). 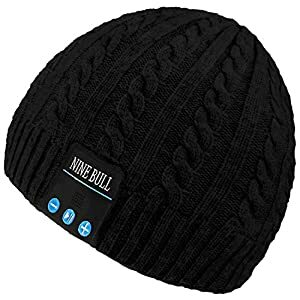 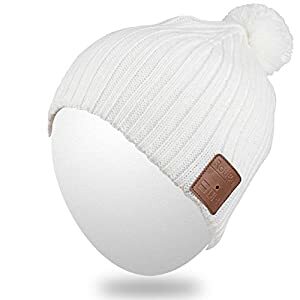 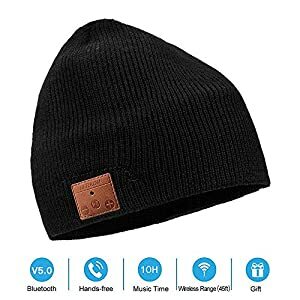 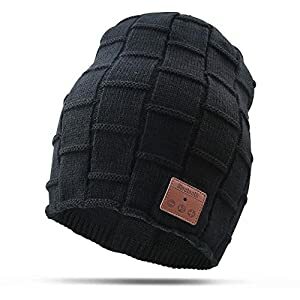 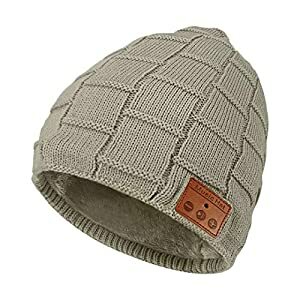 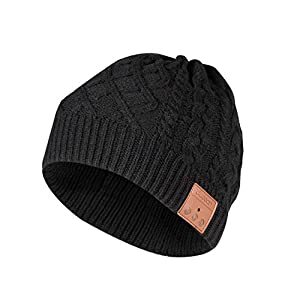 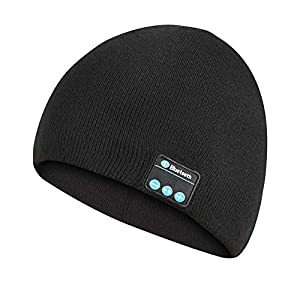 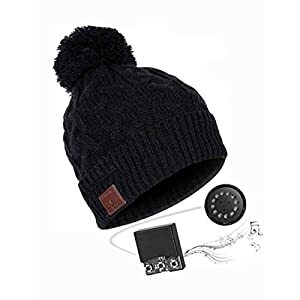 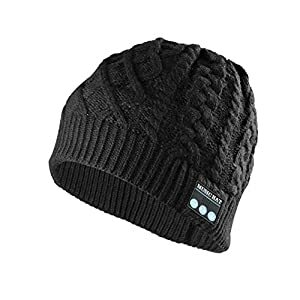 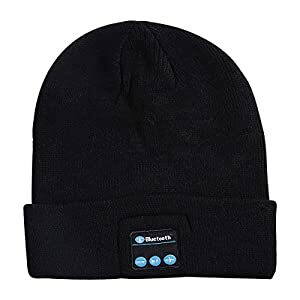 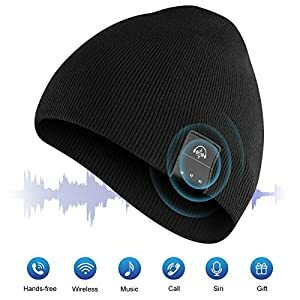 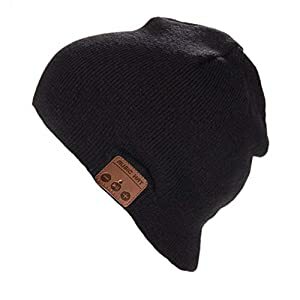 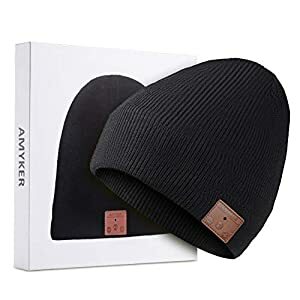 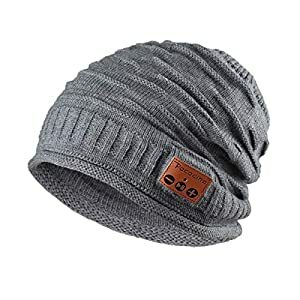 Washable beanie after removing the headphones from the pouches(Recommend for hand wash), perfect Christmas Gift, New year Gift.